Sony confused over Android version on Xperia E4 ? 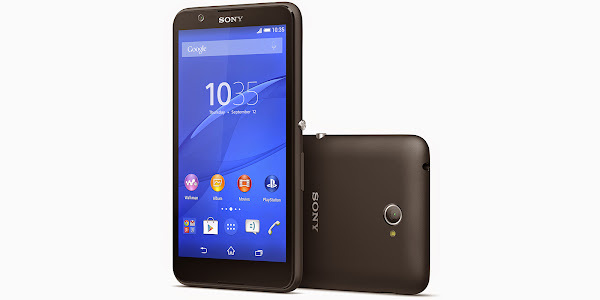 The recently announced Sony Xperia E4 is expected to be released in select markets later this month. This affordable Android smartphone features a 5 inch display with a 540 x 960 pixel resolution, 8GB of internal storage which can be expanded through microSD, a 5MP rear camera, a 2MP front camera, a 2300mAh battery and a 1.3GHz quad-core MediaTek MT6582 processor with 1GB of RAM.However what Sony seems to be confused about is the version of Android this device will launch with. According to a post from Sony Developer World, the handset runs Android 4.4.4 KitKat, which is what we reported on our website. However, the Xperia E4 product page says Android 5.0 Lollipop is on board. While we would definitely prefer to see Lollipop on-board on this device, we hope Sony will get its facts clear soon.